Smoking damages kidneys and heart apart from raising blood sugar levels. Exercise regularly. 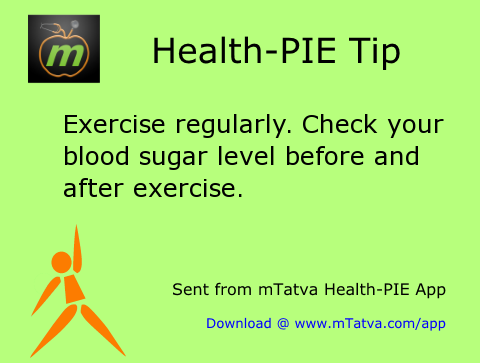 Check your blood sugar level before and after exercise. 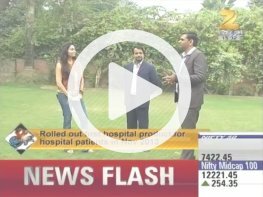 If your age is above 30 and diabetic, have health check up regularly which include blood sugar levels (A1C), cholesterol and BP levels. 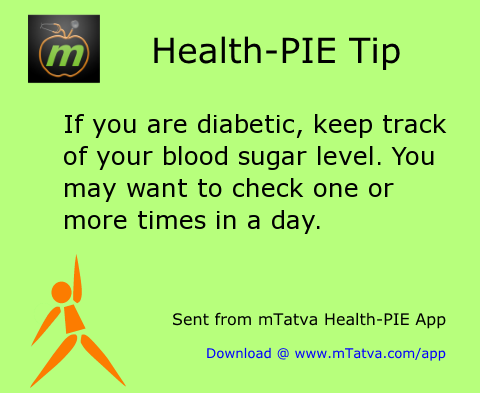 If you are diabetic, keep track of your blood sugar level. You may want to check one or more times in a day. 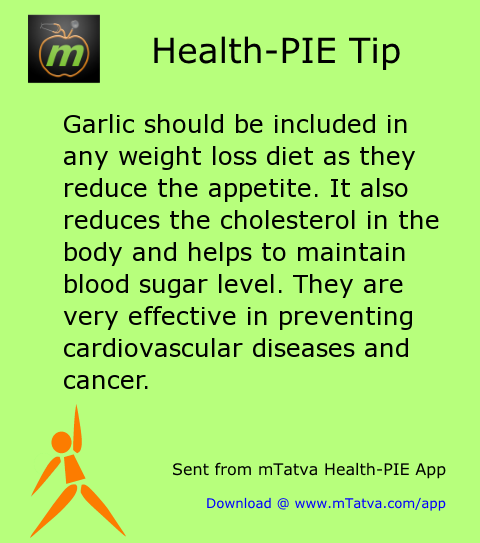 Garlic should be included in any weight loss diet as they reduce the appetite. 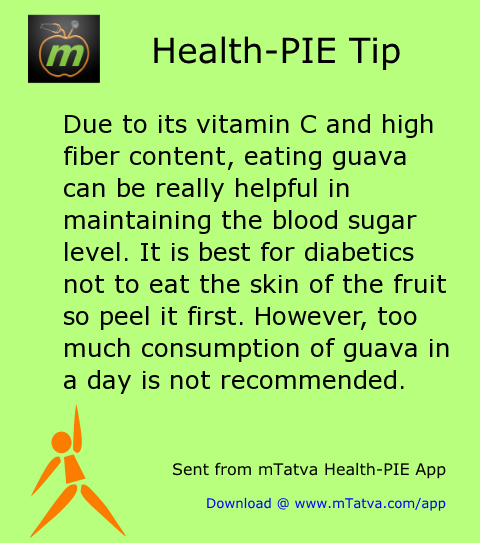 It also reduces the cholesterol in the body and helps to maintain blood sugar level. They are very effective in preventing cardiovascular diseases and cancer. 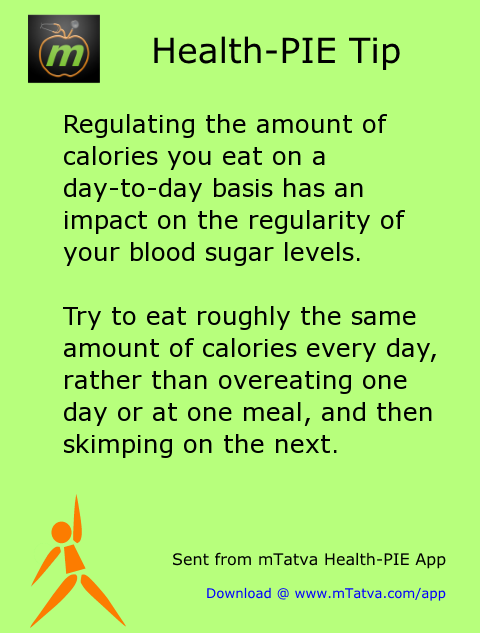 Regulating the amount of calories you eat on a day-to-day basis has an impact on the regularity of your blood sugar levels. Try to eat roughly the same amount of calories every day, rather than overeating one day or at one meal, and then skimping on the next. Green tea contains powerful antioxidants that improve the health of cells that form the innermost lining of the heart and blood vessels. It helps reduce cholesterol and triglyceride levels. 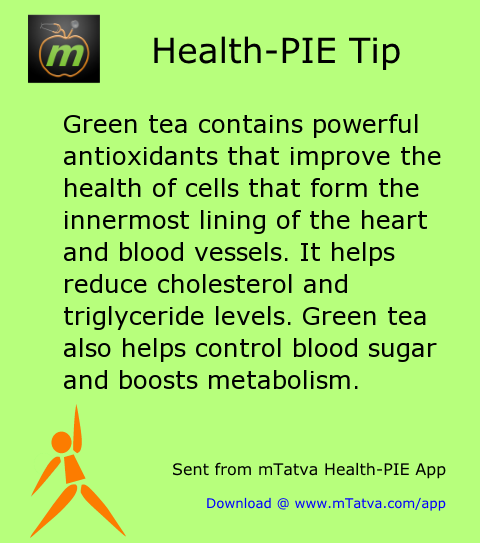 Green tea also helps control blood sugar and boosts metabolism. 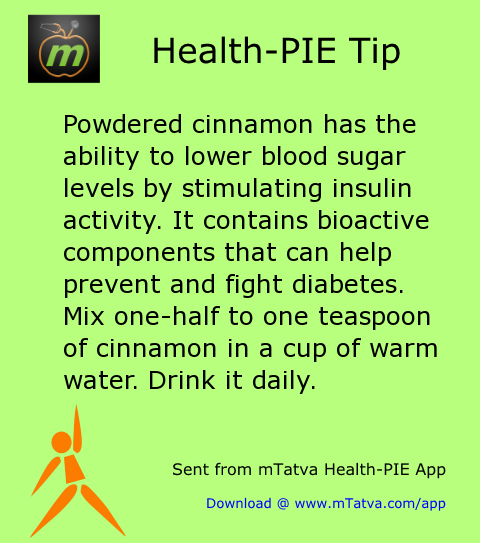 Powdered cinnamon has the ability to lower blood sugar levels by stimulating insulin activity. It contains bioactive components that can help prevent and fight diabetes. Mix one-half to one teaspoon of cinnamon in a cup of warm water. Drink it daily. 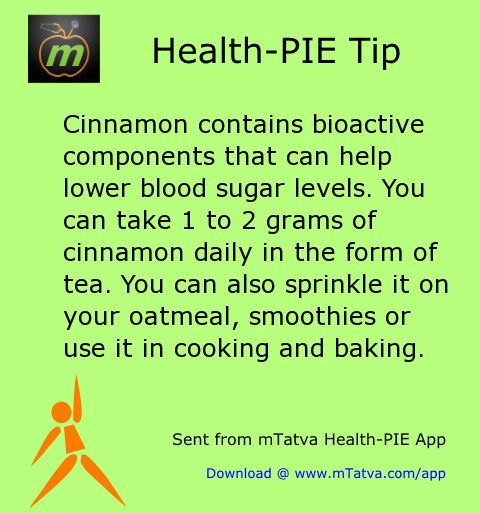 Cinnamon contains bioactive components that can help lower blood sugar levels. You can take 1 to 2 grams of cinnamon daily in the form of tea. 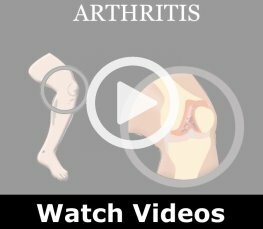 You can also sprinkle it on your oatmeal, smoothies or use it in cooking and baking. 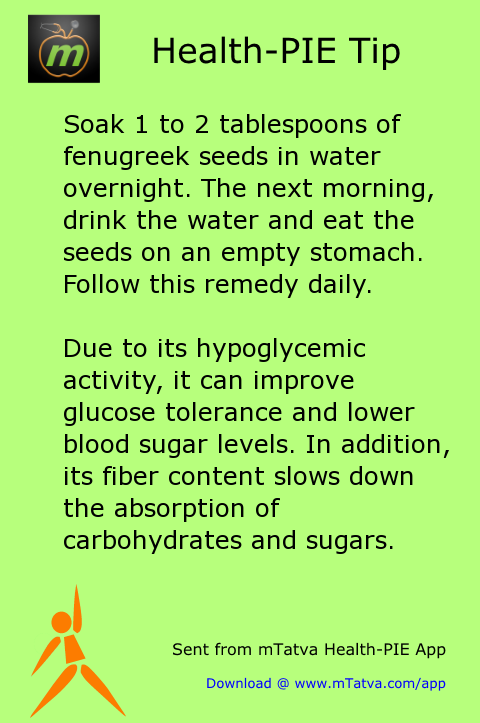 Soak 1 to 2 tablespoons of fenugreek seeds in water overnight. The next morning, drink the water and eat the seeds on an empty stomach. Follow this remedy daily. Due to its hypoglycemic activity, it can improve glucose tolerance and lower blood sugar levels. In addition, its fiber content slows down the absorption of carbohydrates and sugars. 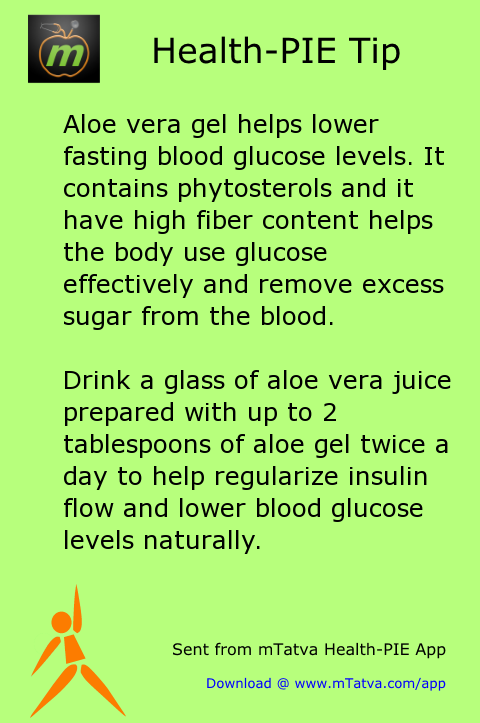 Aloe vera gel helps lower fasting blood glucose levels. It contains phytosterols and it have high fiber content helps the body use glucose effectively and remove excess sugar from the blood. Drink a glass of aloe vera juice prepared with up to 2 tablespoons of aloe gel twice a day to help regularize insulin flow and lower blood glucose levels naturally. 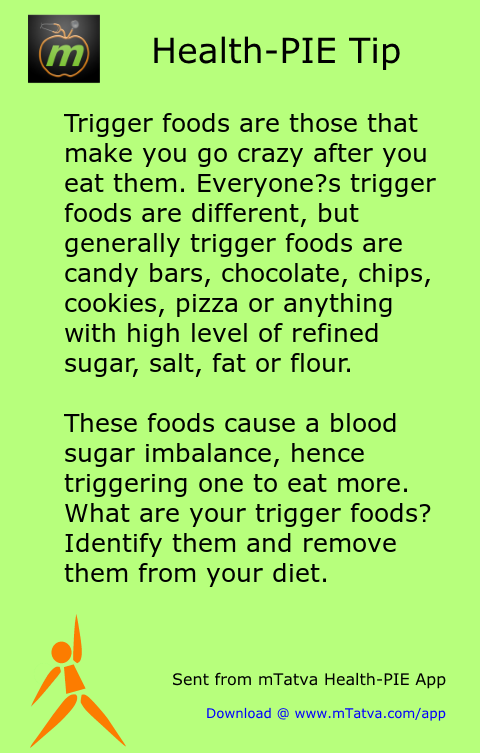 Trigger foods are those that make you go crazy after you eat them. Everyone?s trigger foods are different, but generally trigger foods are candy bars, chocolate, chips, cookies, pizza or anything with high level of refined sugar, salt, fat or flour. These foods cause a blood sugar imbalance, hence triggering one to eat more. What are your trigger foods? Identify them and remove them from your diet. 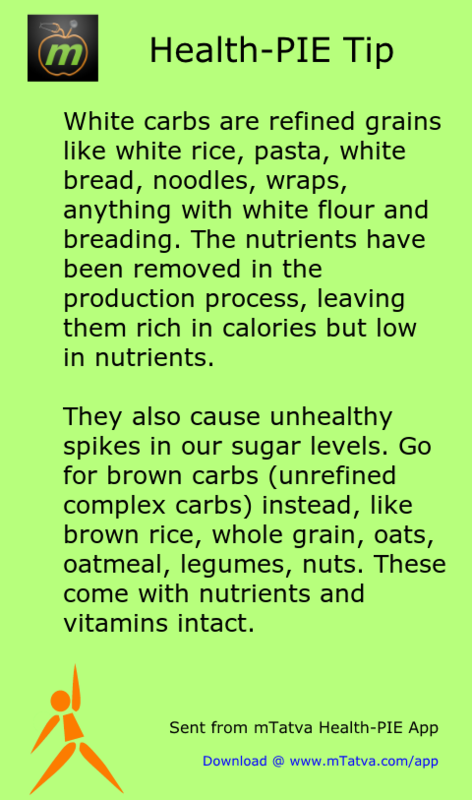 White carbs are refined grains like white rice, pasta, white bread, noodles, wraps, anything with white flour and breading. The nutrients have been removed in the production process, leaving them rich in calories but low in nutrients. They also cause unhealthy spikes in our sugar levels. Go for brown carbs (unrefined complex carbs) instead, like brown rice, whole grain, oats, oatmeal, legumes, nuts. These come with nutrients and vitamins intact. 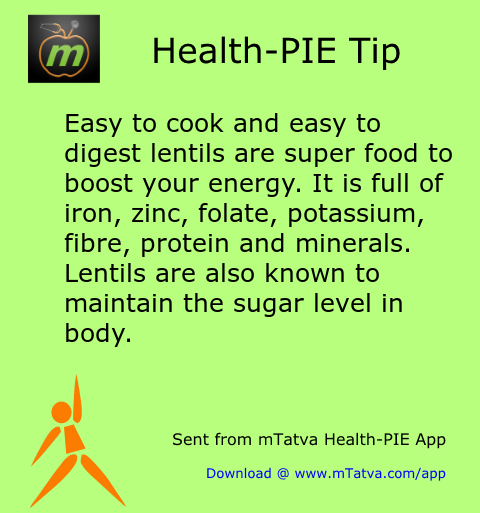 Easy to cook and easy to digest lentils are super food to boost your energy. It is full of iron, zinc, folate, potassium, fibre, protein and minerals. Lentils are also known to maintain the sugar level in body. 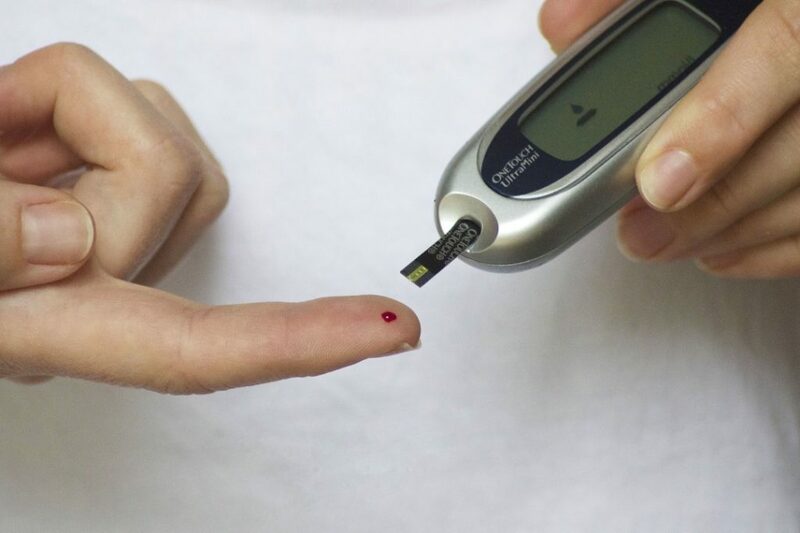 Everybody knows the importance of insulin level to deal with diabetes. If taken internally, virgin coconut oil improves the secretion of insulin that helps in utilizing glucose in the body.